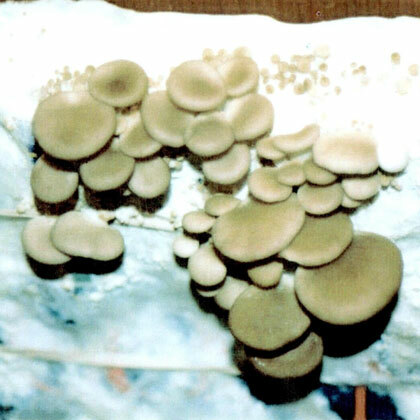 Rustic Mushroom Company started life in 2001 when I started growing mushrooms as a hobby. Then friends said they liked the taste of my naturally grown mushrooms and asked if they could grow their own mushrooms in the garden, so I developed my first mushroom growing kit. This was the early beginning of the Rustic Mushroom Company. 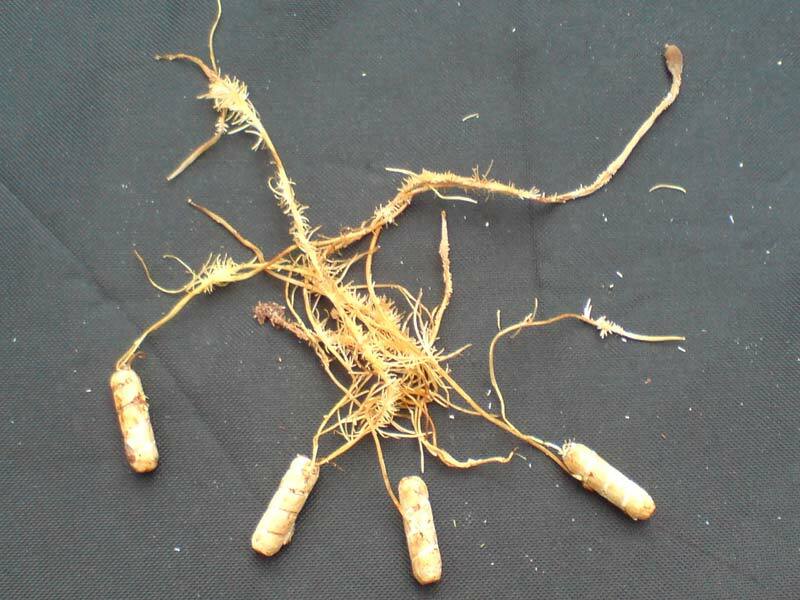 Now I produce an innovative range of mushroom growing kits, fresh and dried mushrooms and Ready to Grow mushroom logs. 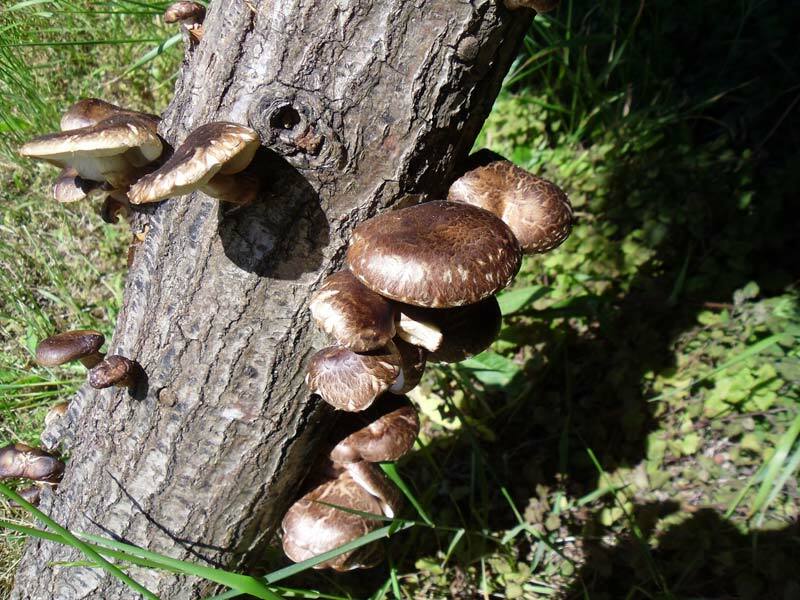 The Chinese have been cultivating mushrooms on logs since 1300. 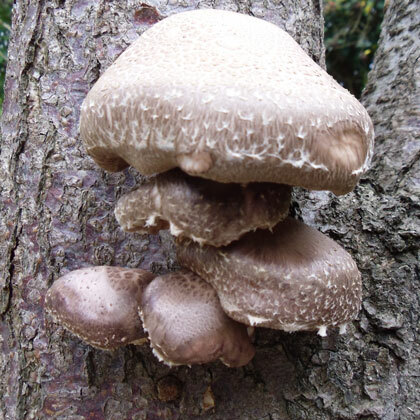 These early growers used a stone to scratch the bark of a log and then literally crushed a mushroom into the cuts! Today a slightly more refined method is used. Spawn is cultivated in sterile conditions and then grown onto dowels or sawdust which are then “planted” into holes drilled through the bark. 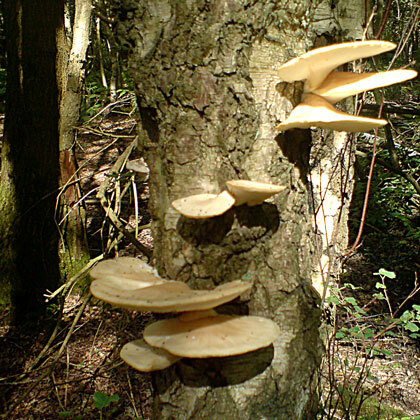 They are the same thing as toadstools, they are both in the kingdom of Fungi, so what is fungi? It is not a plant and it is not an animal …it is a mix of both. They are natures most powerful natural recyclers breaking down organic matter, plants, trees, animals and much more. Mushrooms are the fruiting body of the root network feeding on the organic matter, this root network is called mycellium.